If you have a child at home, you probably surveyed the price for a play yard and got a heart attack. 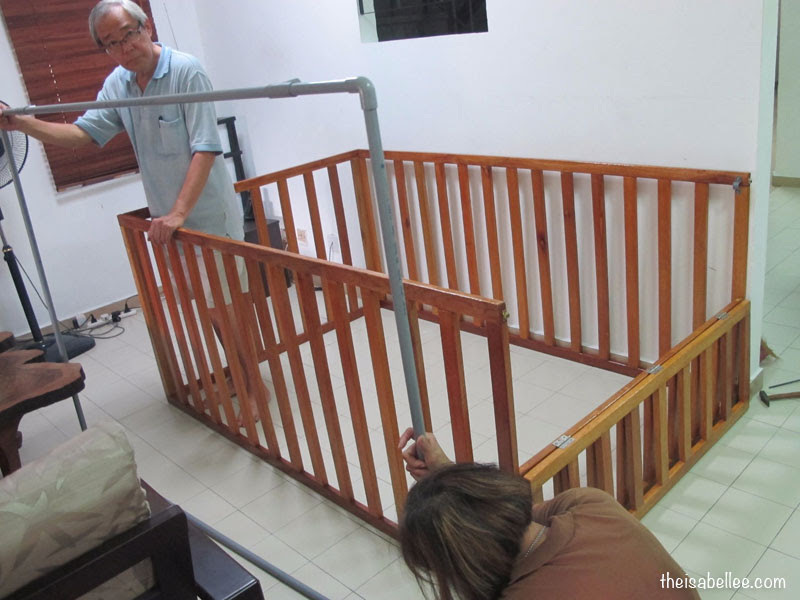 Which is why my parents DIY-ed one from scratch! Plus the size and height is fully customised to fit where we're placing it. Measure and cut the wood. 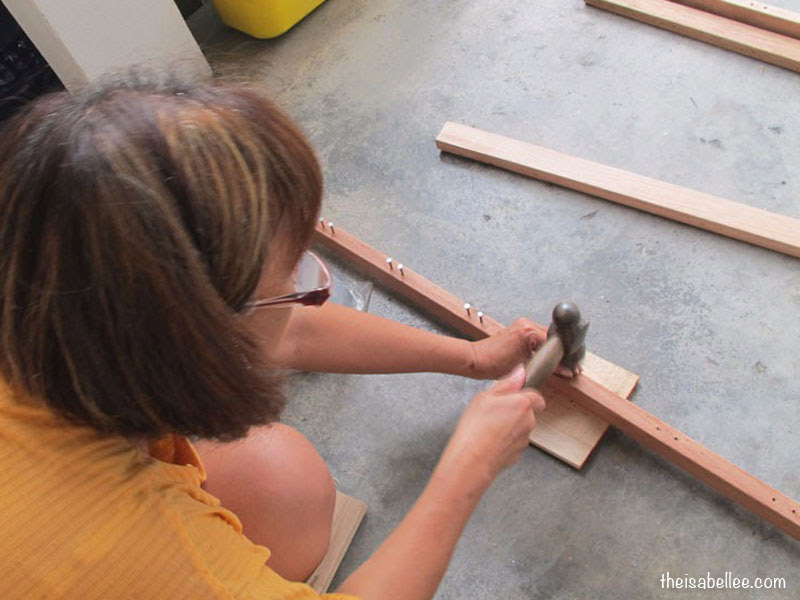 It's wayyy better to use power tools for this or else the result will be uneven sticks of wood. Assemble at location and fix any add-ons. Here we have the PVC frame which holds the mosquito net. And this was just one of the many DIYs my parents do at home. In fact, he has a tiny 'workshop' too and it's full of tools. 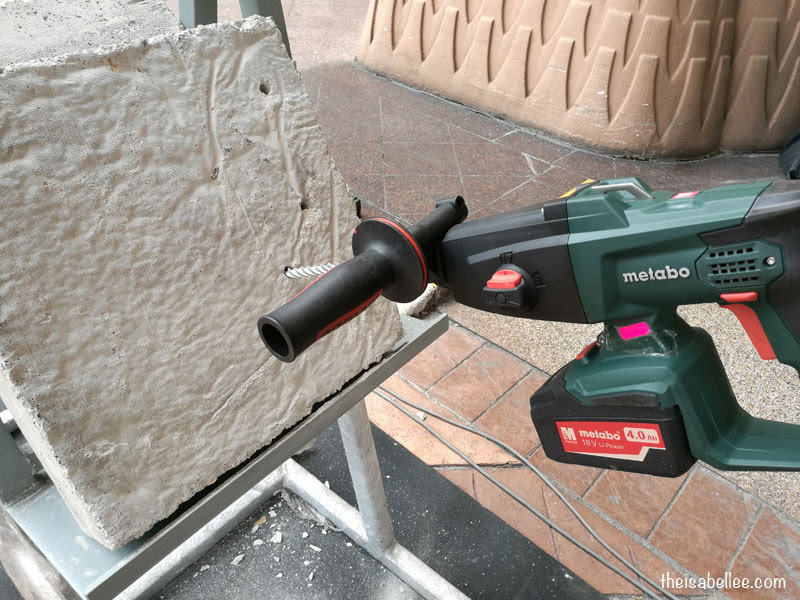 So when Jasa Kita announced that they're now the distributor for Metabo in Malaysia, the brand name was somewhat familiar to me. 36 months warranty for battery packs! That's really amazing since other brands do not offer such a long warranty period. I feel more at ease using it knowing that it is covered by warranty. Eii don't assume that battery operated = weak okay? 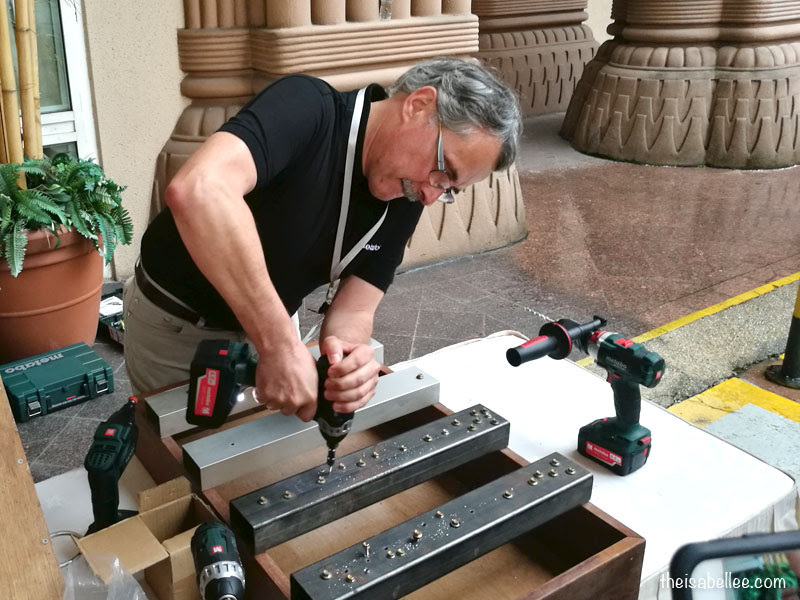 This heavy duty tool went through the thick metal in seconds! 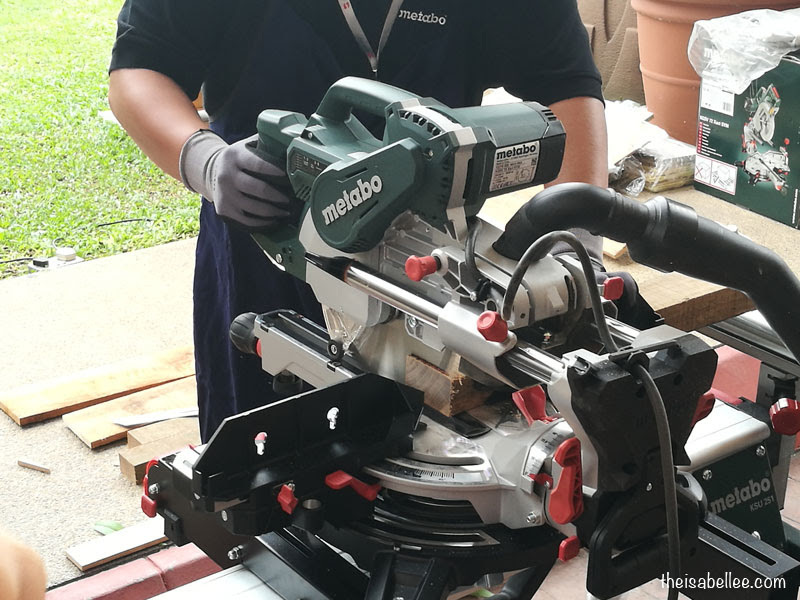 As a manufacturer of high quality power tools for professional users, Metabo offers an extensive range of professional tools and accessories. Not limited to just metal - they also work well with cement. The Heavy Duty kind can go through thick cement and is used for heavy construction works. 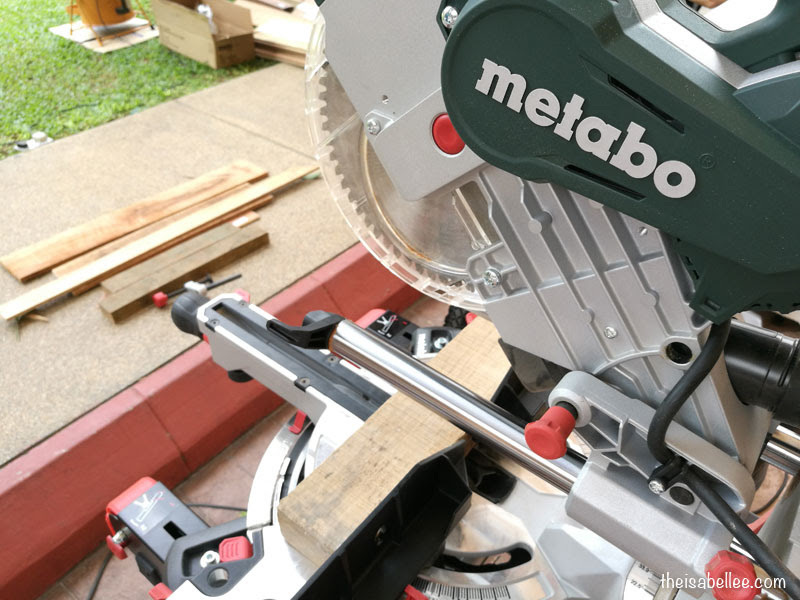 Of course, Metabo doesn't lack with woodwork as well. 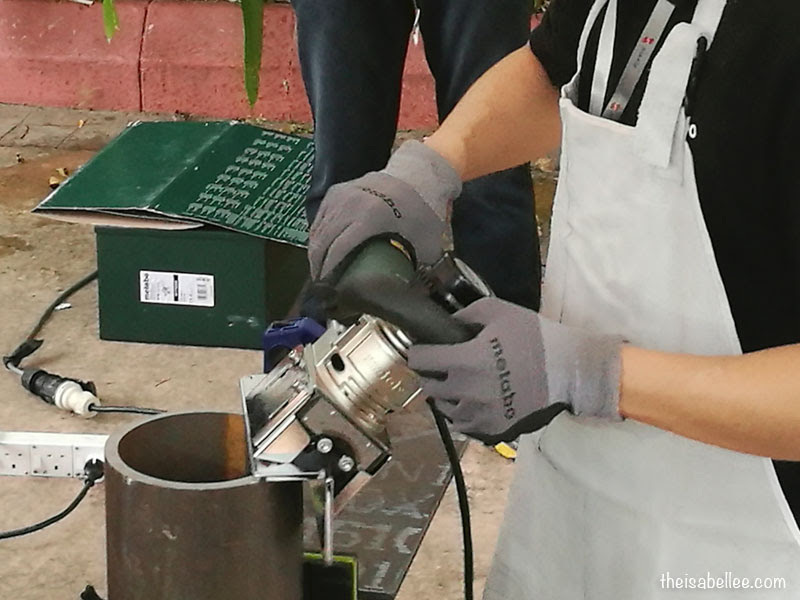 Many were particularly interested in the sliding function of this Mitre Saw KGSV 72 Xact SYM. 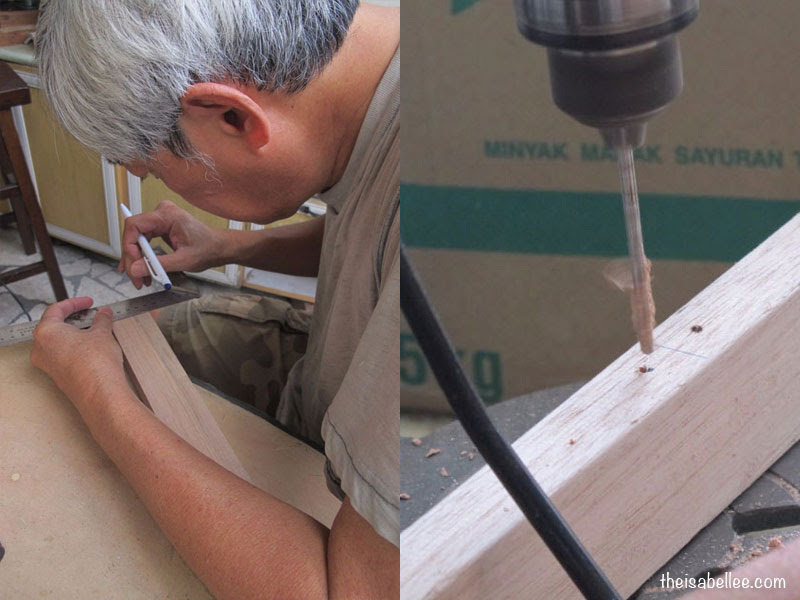 It can cut wood at any angle as required for perfect joints. 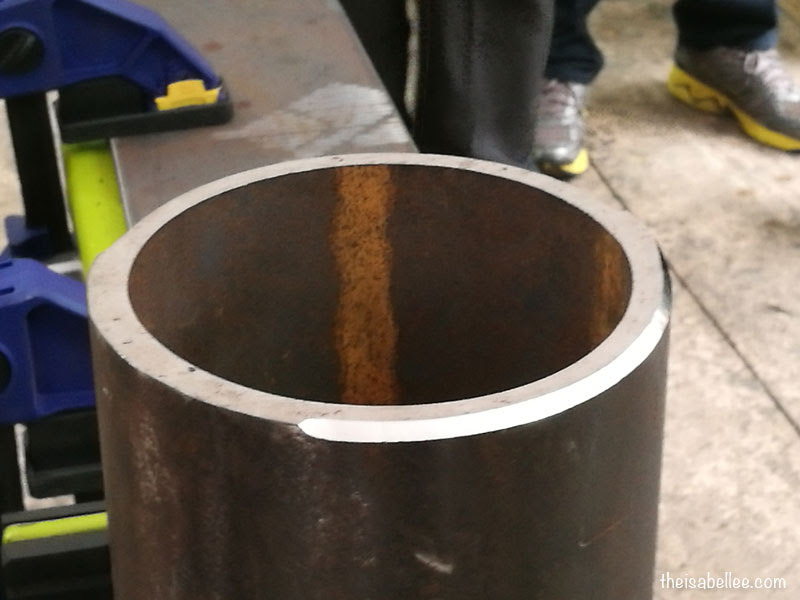 The Beveling Tool was also an interesting one. Again, it's adjustable based on the angle you need. 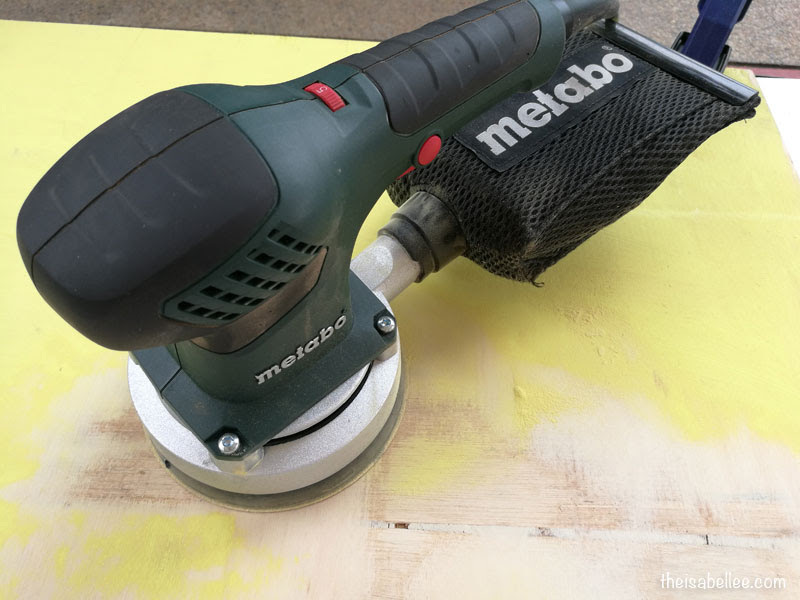 Compared to other brands, Metabo's Beveling Tool creates less sparks and friction so there is less heat. He even invited us to touch it right after and indeed it was not hot. 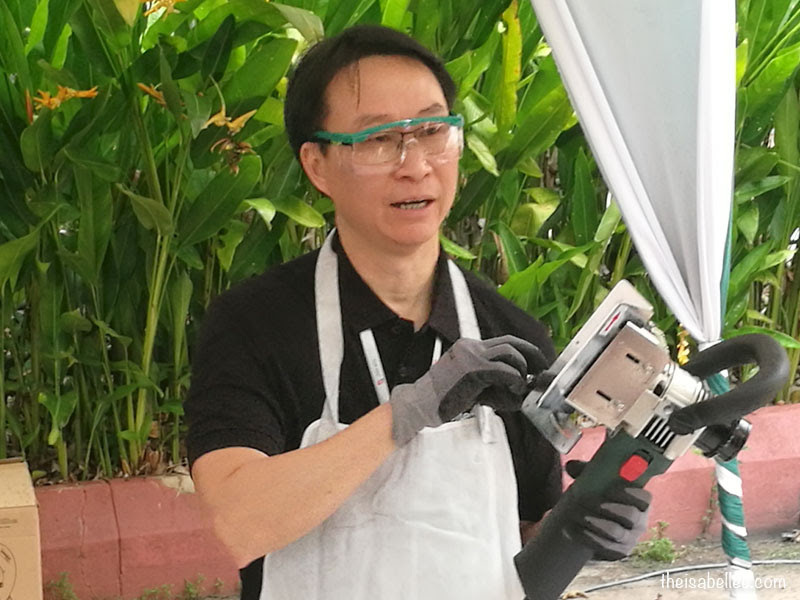 With more than 40 years of establishment, Jasa Kita has earned a reputation of reliability and trust among its customers and business associates. Jasa Kita is the authorised distributor in Malaysia for renowned brands such as Devon, SATA, Kuani, Brook Crompton, Toshiba, and GP automotive battery. Excel & Feima Electric Motors were also developed as house brands. 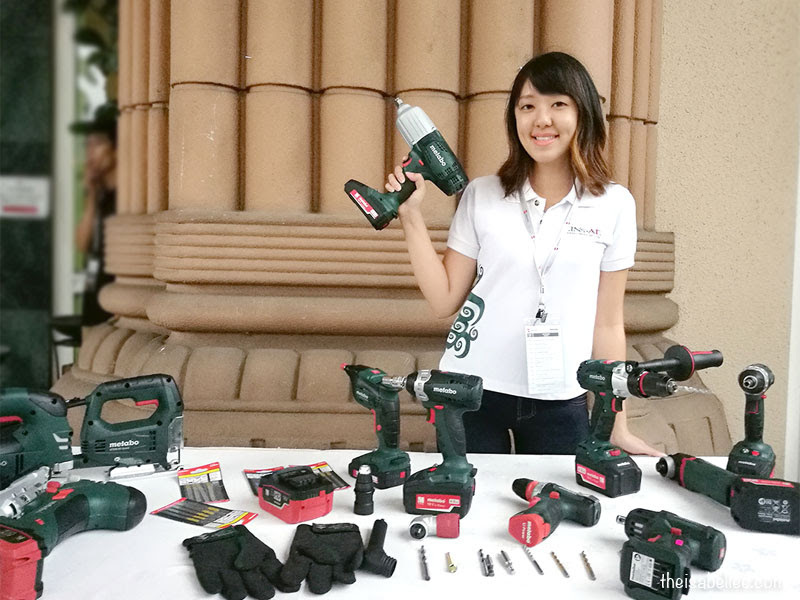 Their core business is in distribution of premium quality power tools, electric induction motors, hand tools, air tools, and automotive battery and other industrial supplies. Wow! U did a great job there! 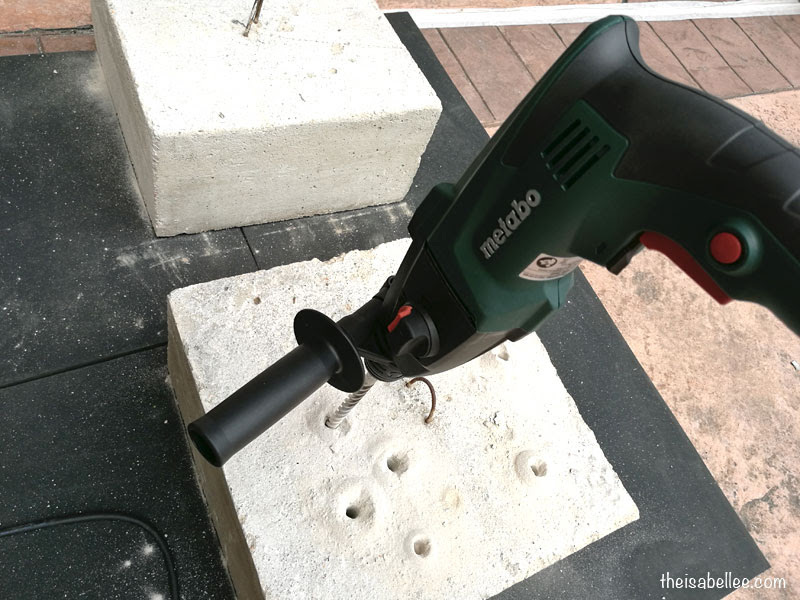 The Metabo Power Tools seems handy. such a wonderful tools to use. shall buzz my dear on this range soon. 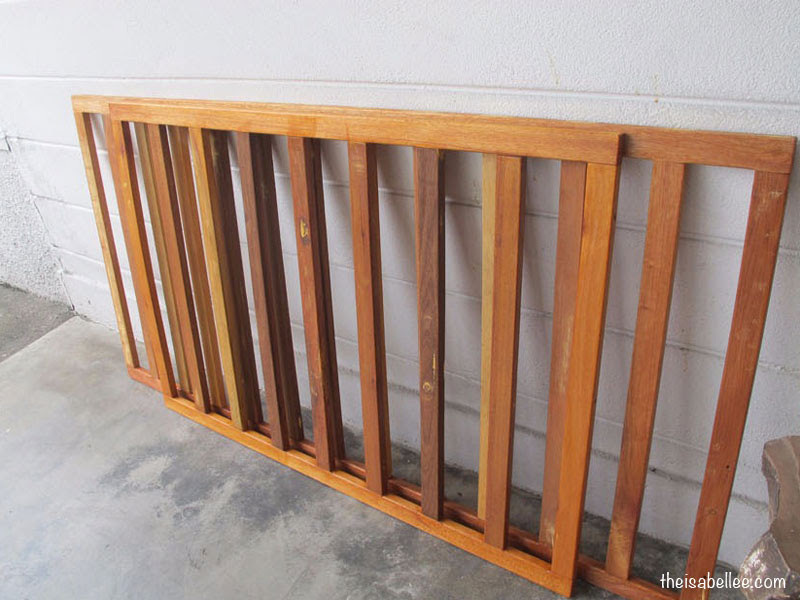 wow, you made me an idea to make a play pen for my little one, he's crawling around, everywhere! Congratulations and thank you for this idea. Wow you did it! Ah in order to make that pen, i still need my boyfriend plus these amazing tools! seems like a helpful tool. would love to have it! 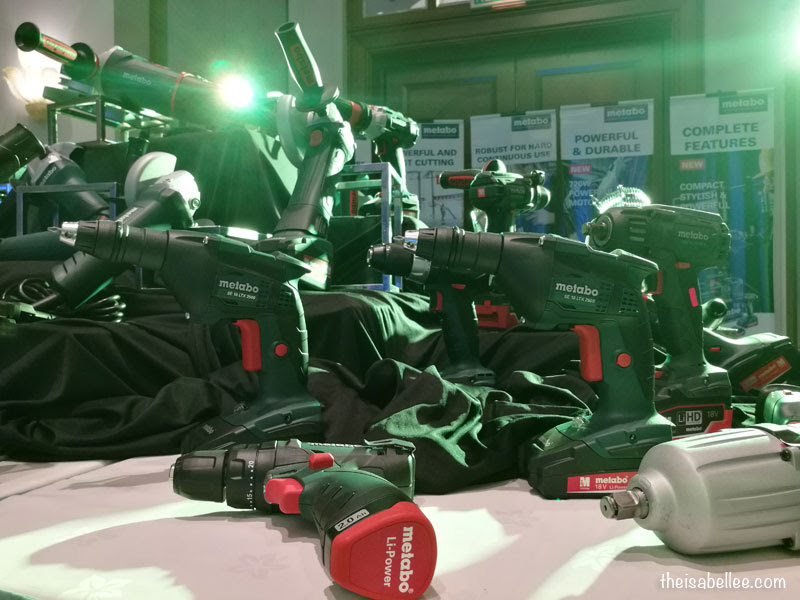 These tools are like big boys toys. My dad would love to have the whole range in our house! it looks fun. 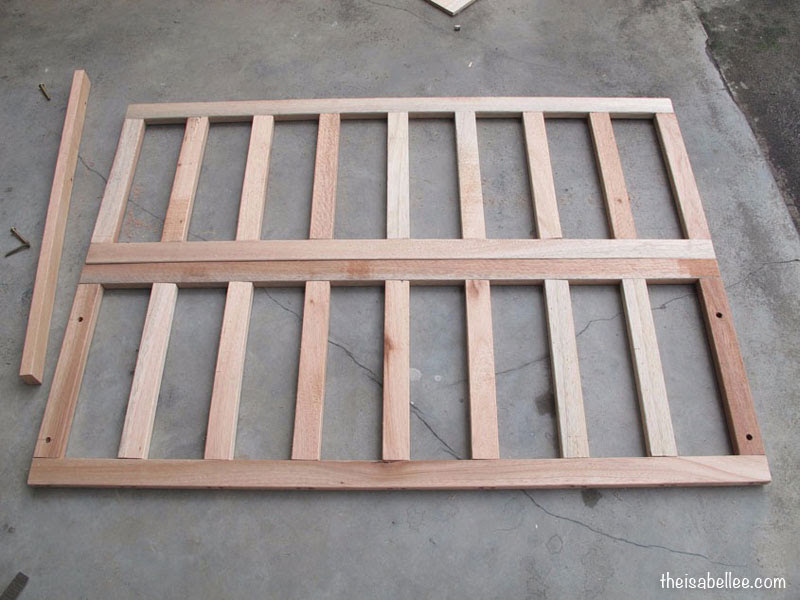 I love diy project. Any diy project will do. 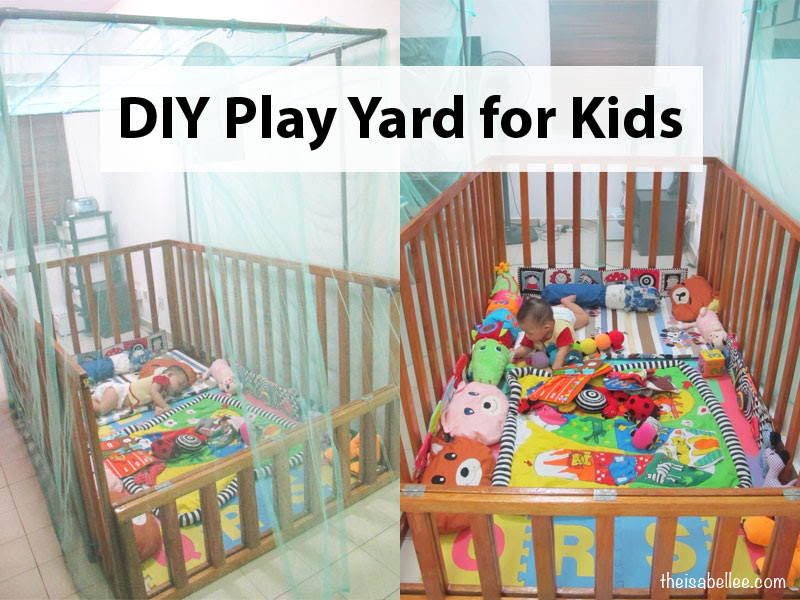 Your parents are so creative and that looks cozy for little one to play at. The tools are so amazing too, I know my dad would love them. 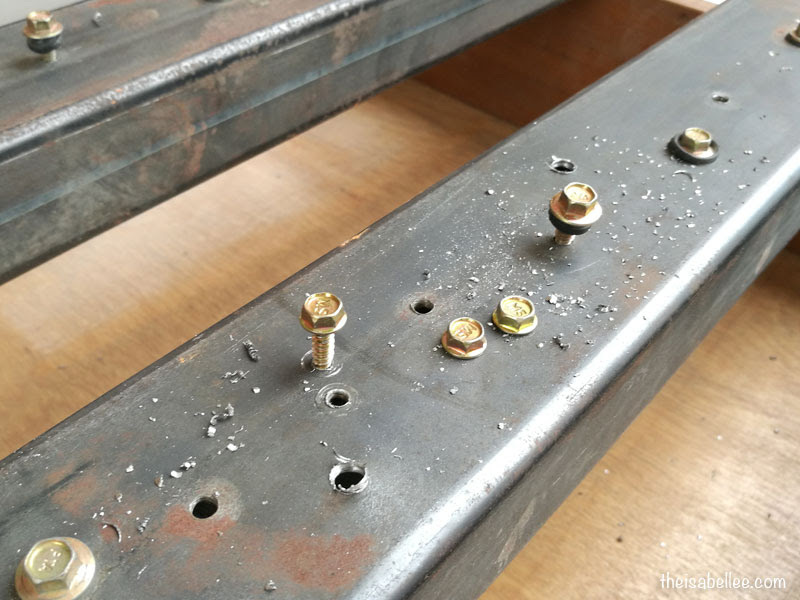 it's an honest factor if the tool that we tend to bought is of excellent quality however unremarkable, the most cost effective ones area unit those who don't have sensible quality too. we must always ne'er compromise quality.